WECT Get Fit With 6 – January 12, 2019 | NC Race Timing and Running Events | Go Time! FREE Wellness Expo on Race Day from 9 AM to 5 PM at the Coastline Convention Center. Join us for entertainment, demonstrations, and to meet local health professionals! Perfect for race participants to attend before or after their run/walk. Need a jump start to your New Year’s Resolution? 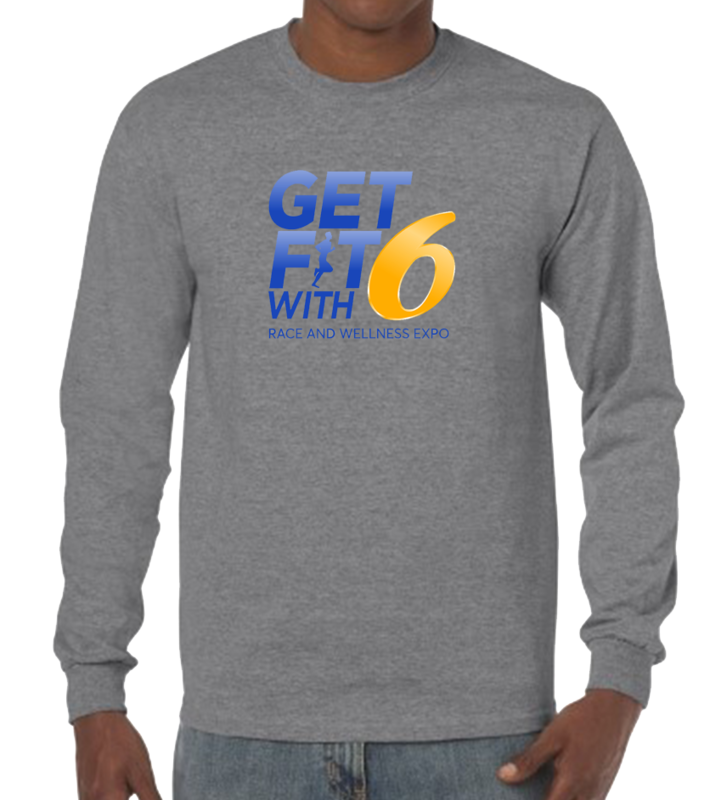 Get Fit with 6 is the Cape Fear’s ONLY Race and Wellness Expo! Race alongside WECT News talent, then bring your family and friends to join us for the FREE WECT Wellness Expo at the Coastline Convention Center for entertainment, and presentations on how you can stay fit for the rest of the year! The race will benefit the United Way of the Cape Fear, so you can feel even better about getting fit! So enjoy the Holidays. Eat that extra cookie. Then Get Fit with 6! United Way is engaged in nearly 1,800 communities across more than 40 countries and territories worldwide. They are focused on creating community-based and community-led solutions that strengthen the cornerstones for a good quality of life: education, financial stability and health. United Way envisions a world where every community is a strong one, with jobs that pay a livable wage, good schools and a healthy environment. Participants who register by 11:59 pm on Friday, December 21, 2018 will be guaranteed a Race Shirt. The long-sleeve shirts are available in Youth S-M & Adult S – XXL sizes, and are made of cotton. Be sure to claim your shirt today by registering! MEDALS: All 5K & 1 Mile finishers will receive a Medal! This race will start outside the Coastline Convention Center, then take you through beautiful downtown Wilmington before returning to the Convention Center to enjoy the Wellness Expo! There are two parking lots at the Convention Center, 1 at the main entrance and 1 located on the back side of the building. There is also Metered Parking and Pay Lots/Garages available in close proximity to the Convention Center. Want to Sponsor or Volunteer?